KPFK Radio’s Arts in Review, hosted by Julio Martinez, is Los Angeles’s longest-running radio showcase on live theater and cabaret. In 2004, Julio was asked to create original dramas to air over the Pacifica Radio Network. Julio created new works to be broadcast every holiday season. 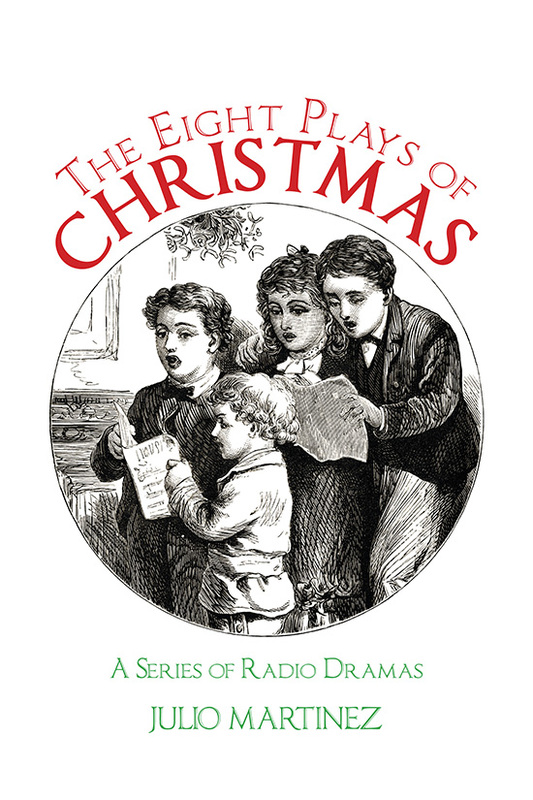 The following eight works—All is Calm All is Bright, The Nutcracker’s Journey, Keeping Christmas Well, O. Henry’s the Gift of the Magi, To All Good Night, A Christmas Eve Truce, One Horse Open Sleigh, and A Christmas in Tinseltown were originally broadcast over KPFK 90.7 FM, Pacifica Radio for the Greater Los Angeles Area, and distributed nationally over the Pacifica Radio Network. Two of the works, Keeping Christmas Well and A Christmas Eve Truce, were also broadcast over BBC Radio in Great Britain. All eight plays can be produced as staged readings (radio style) or can be theatrically staged and produced as theater plays.